Westgold Resources has decided to sell the majority of its lithium royalties instead of executing its previously planned demerger of the assets. 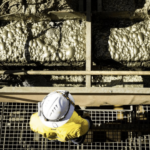 The company has taken this decision in light of a successful $23.4 million raising that has replenished the company’s working capital related to the purchase of contractor Australian Contract Mining, which it acquired in July 2017. 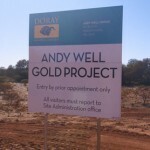 The funds will also be put to use at Westgold’s Murchison gold operations in Western Australia. The raising involved the sale of 26 million new shares at a price of 90 cents per share. 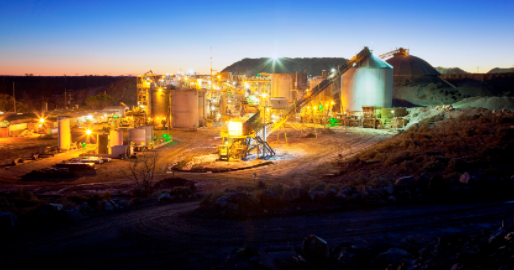 Westgold announced a trading halt on December 5 in advance of today’s announcement. The company had plans to spin off its remaining base metal and lithium assets to focus on becoming a pure-play gold producer, but will now retain its lithium exploration and mining rights at two locations adjacent to the Mt Marion lithium mine. 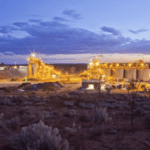 “The sale of the lithium royalties is the first step in Westgold’s strategy to separate its remaining non-core assets,” the company said in an ASX statement today. 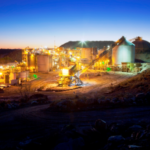 Westgold will divest its non-core lithium royalties at Mt Marion and Buldania to SilverStream, a Cayman-Islands based metals investor, for $15 million following a 75-day exclusivity period.